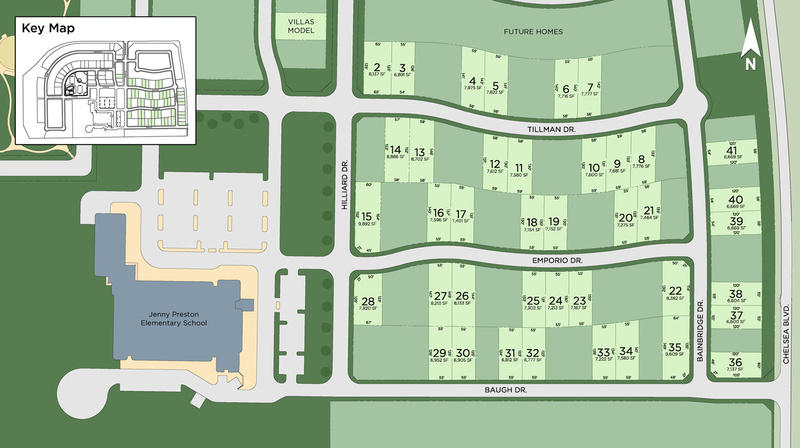 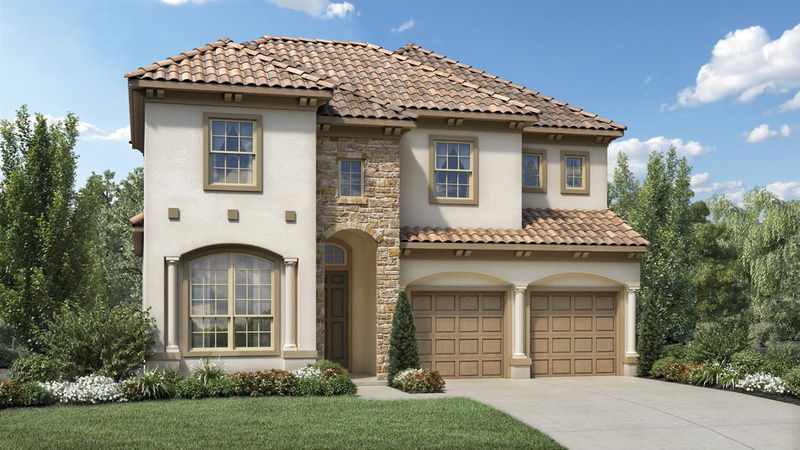 Stay up to date on the latest developments and anticipated opening of Ridgeview Crossing - The Villas. 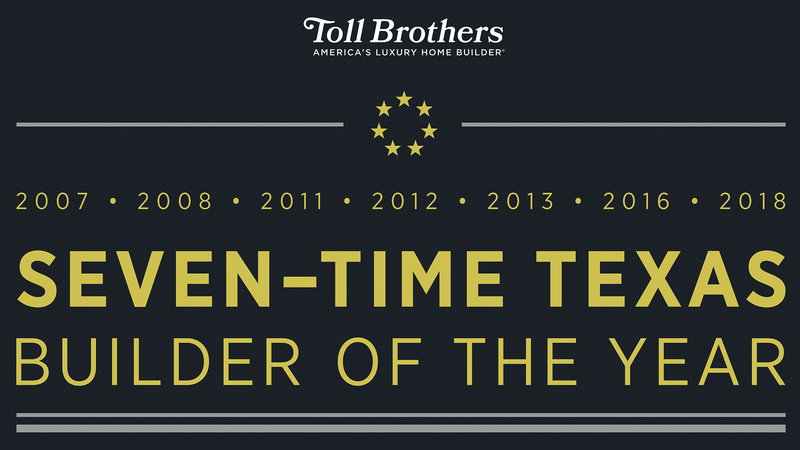 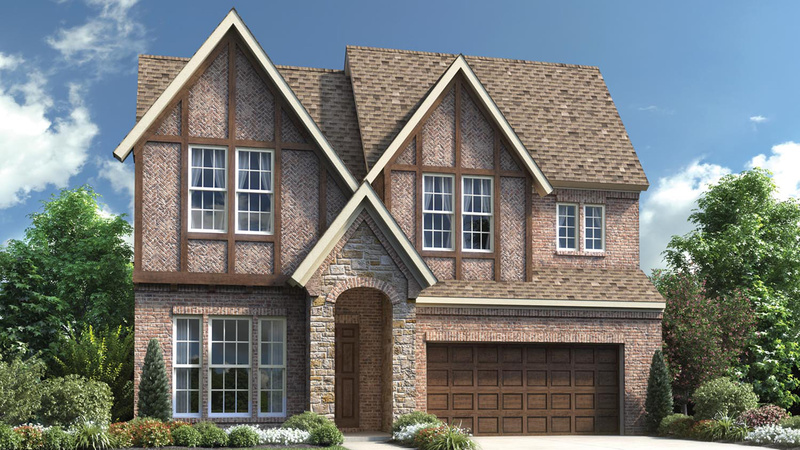 Thank you for your interest in Ridgeview Crossing - The Villas! 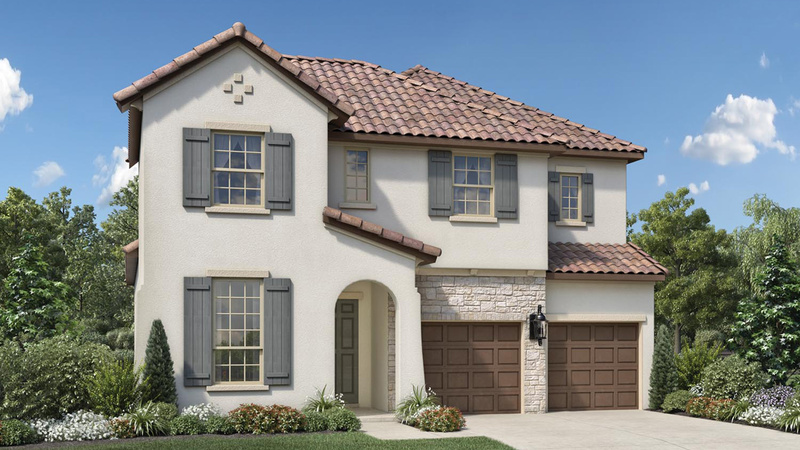 Please complete the form to sign up for Ridgeview Crossing - The Villas's VIP list to receive updates about the community as they become available and be one of the first to reserve your home. 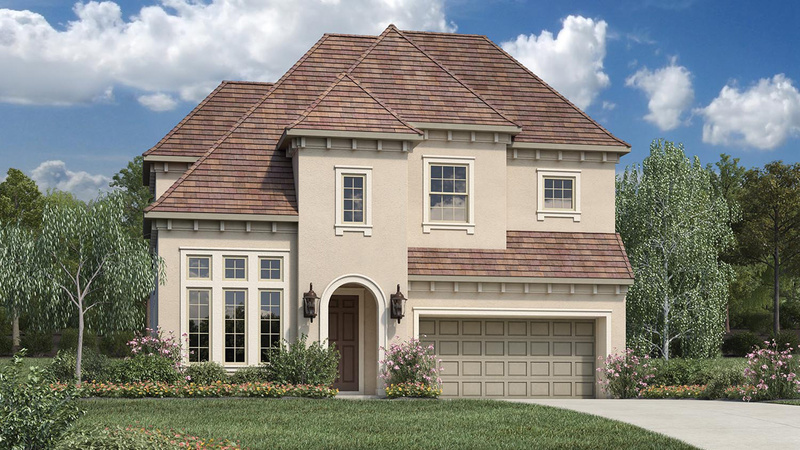 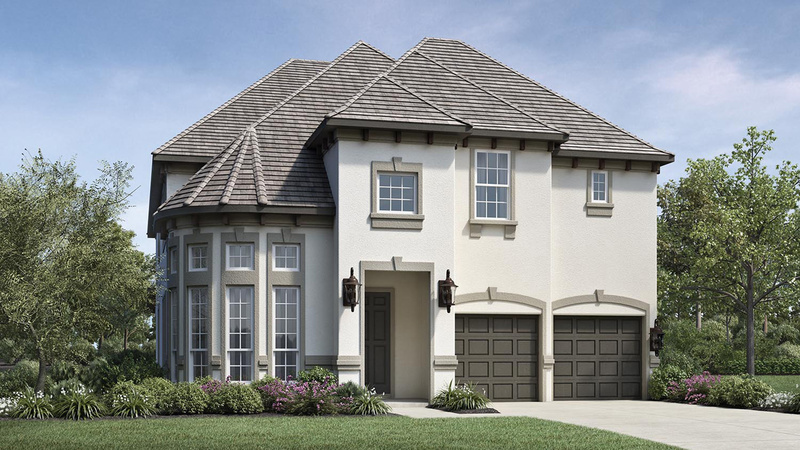 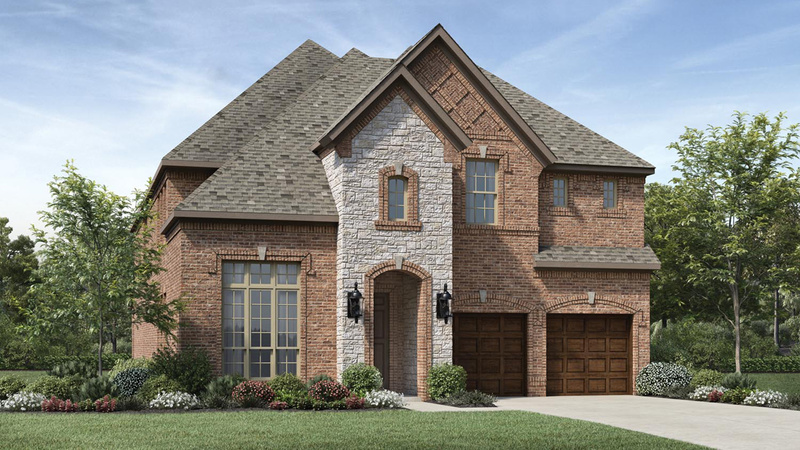 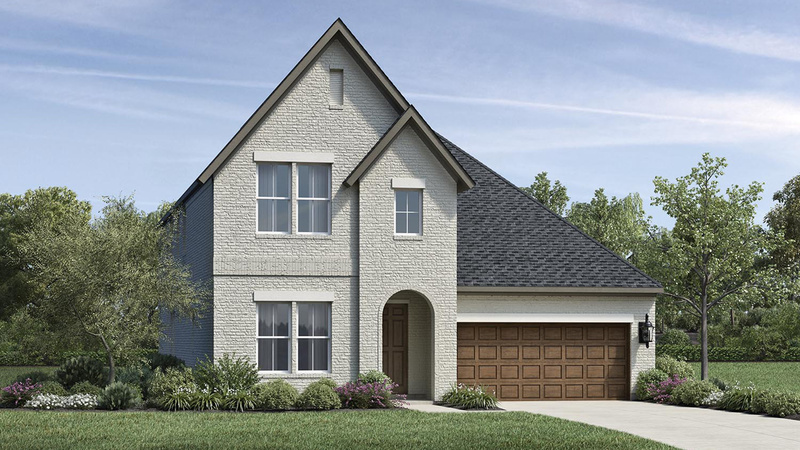 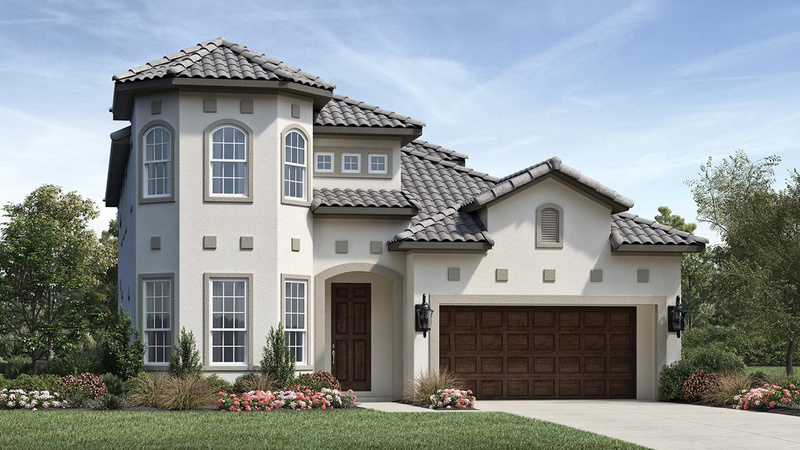 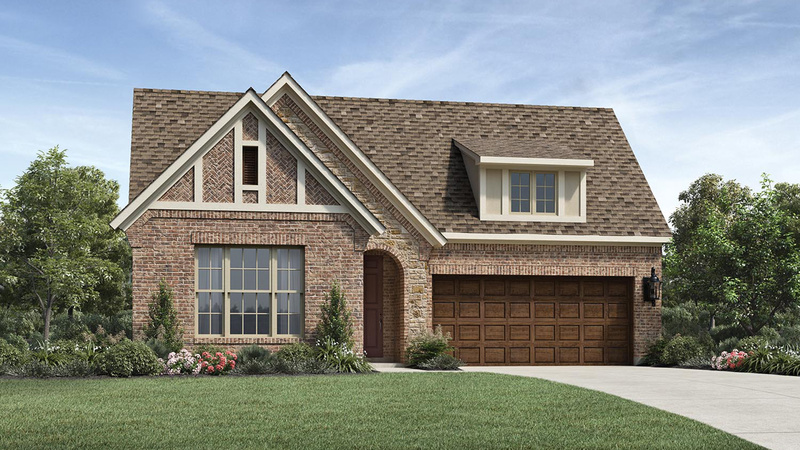 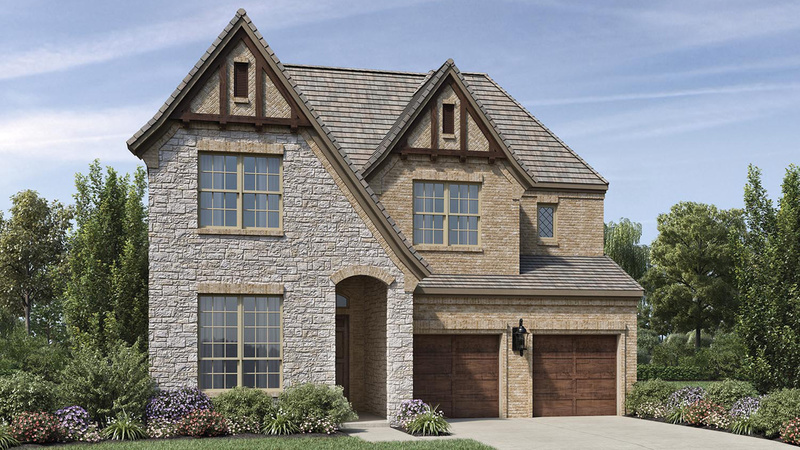 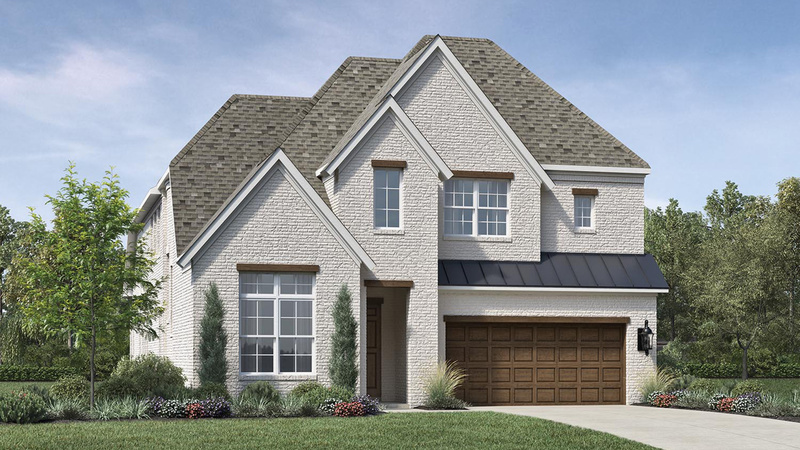 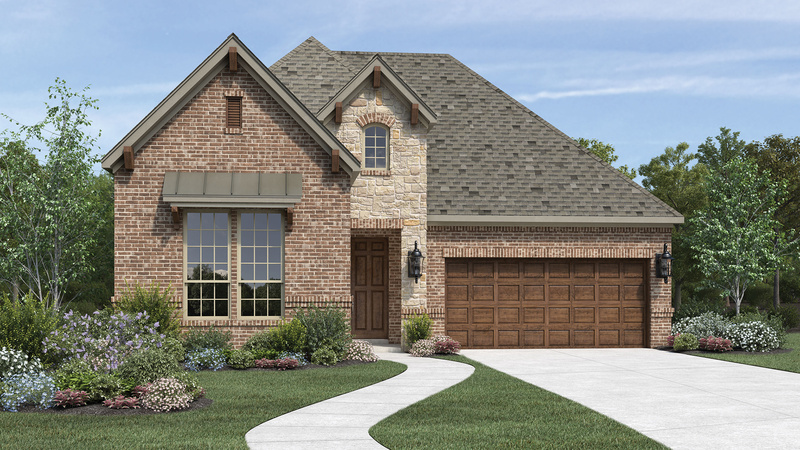 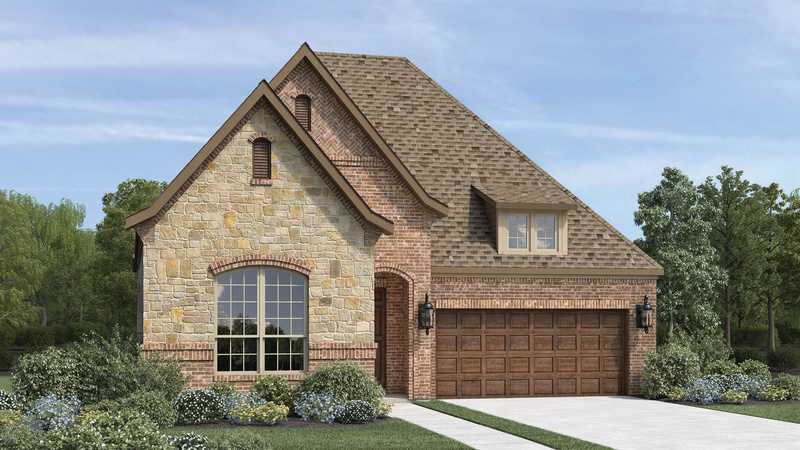 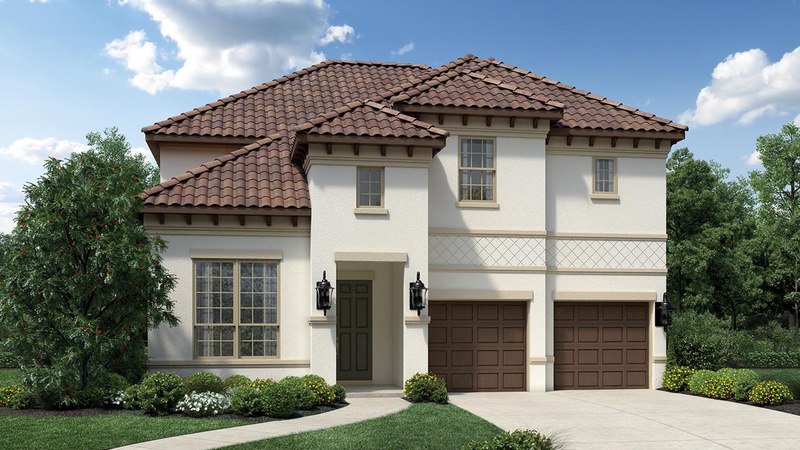 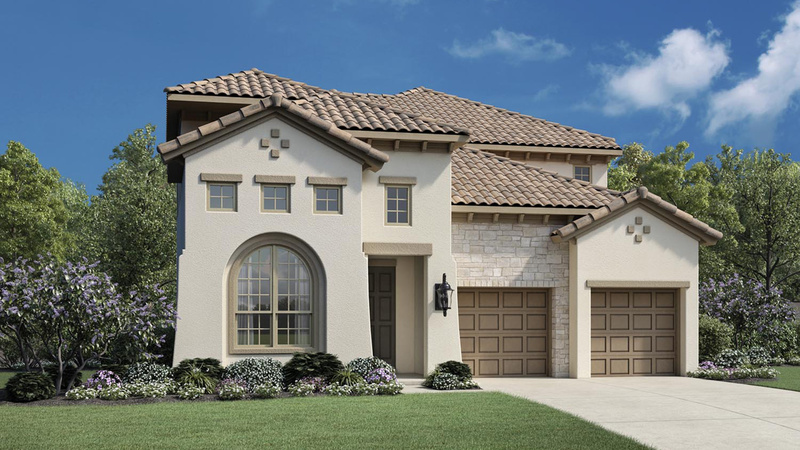 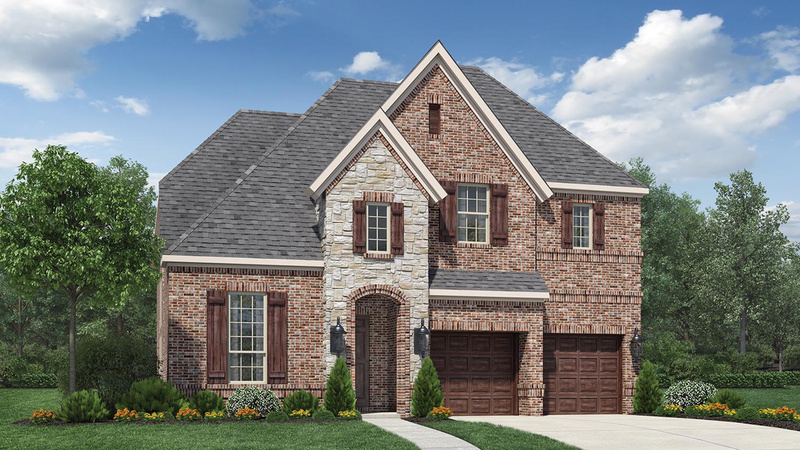 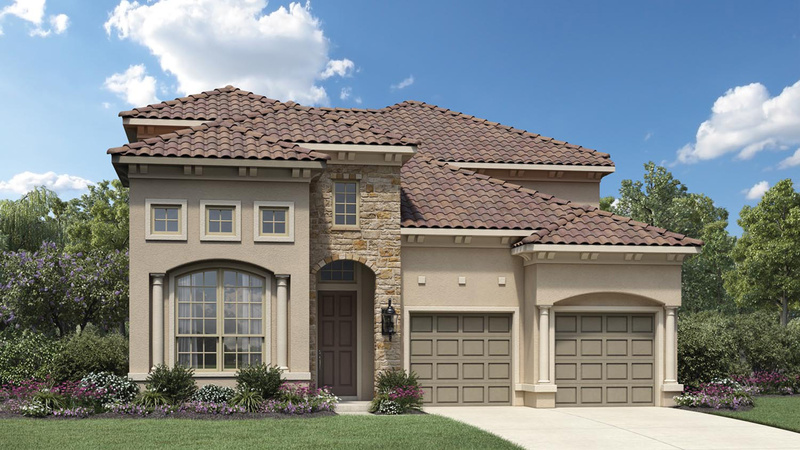 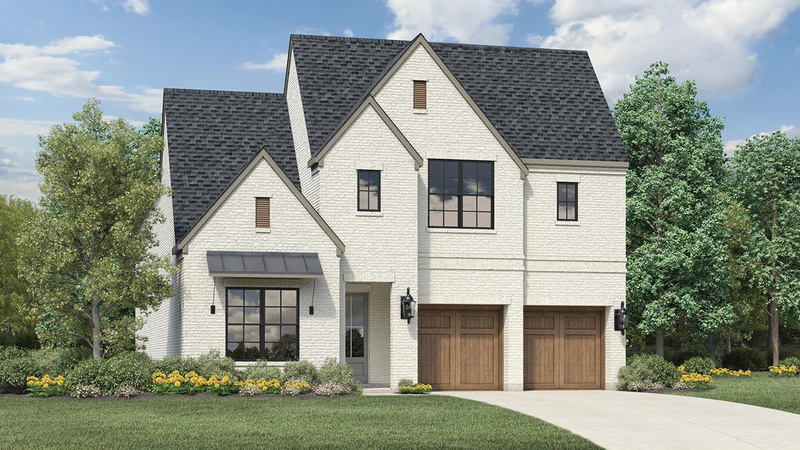 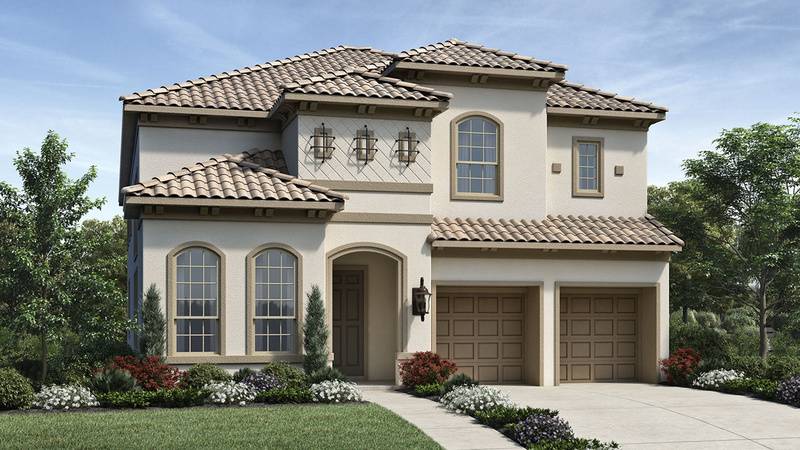 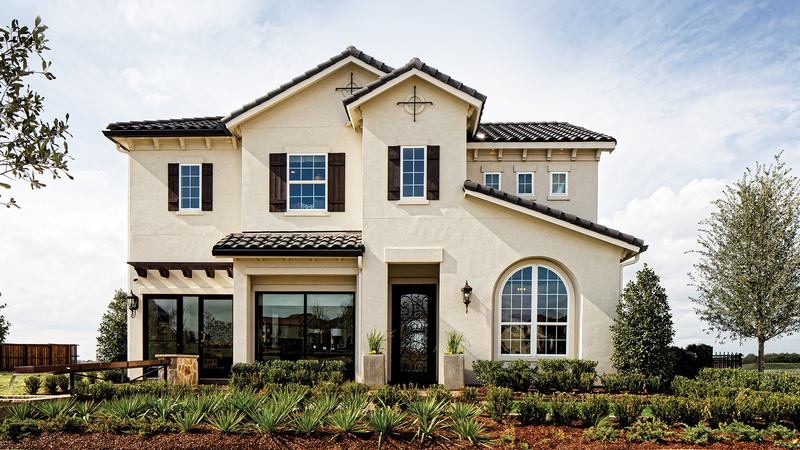 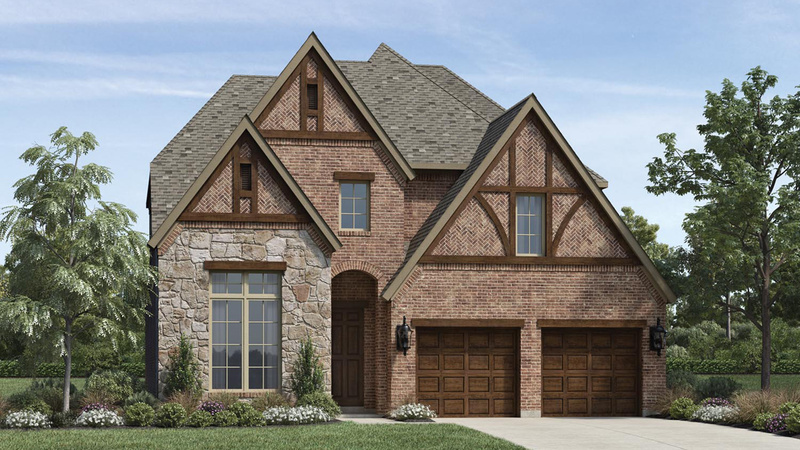 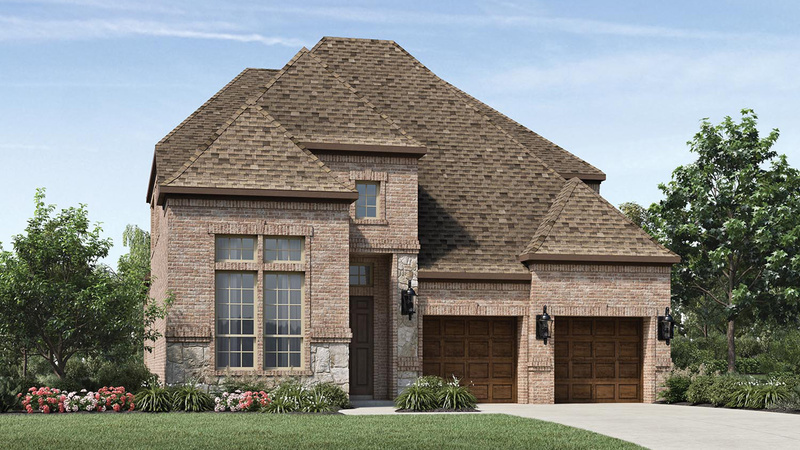 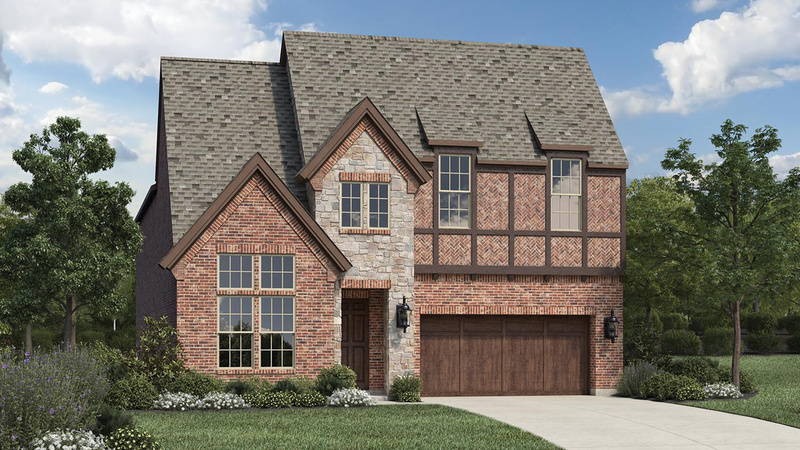 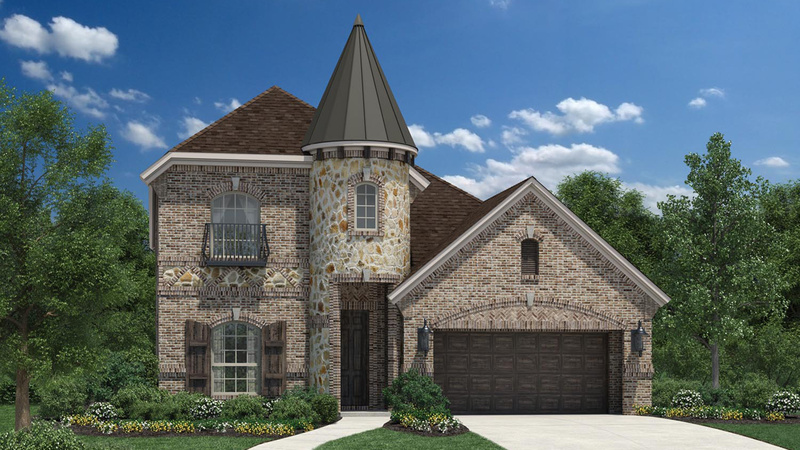 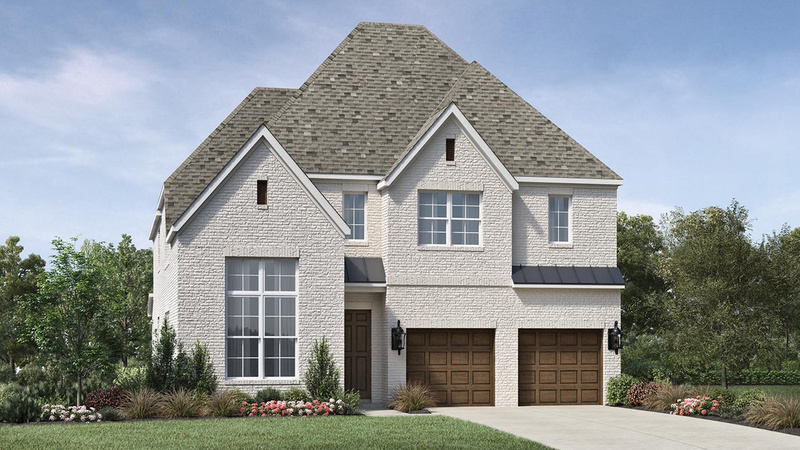 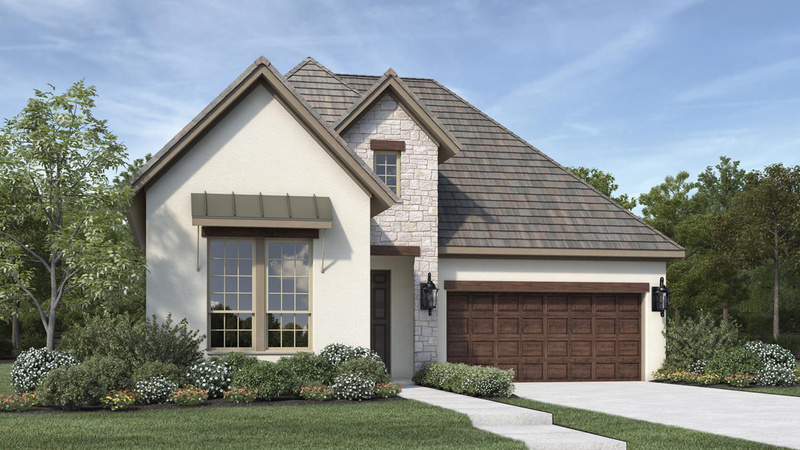 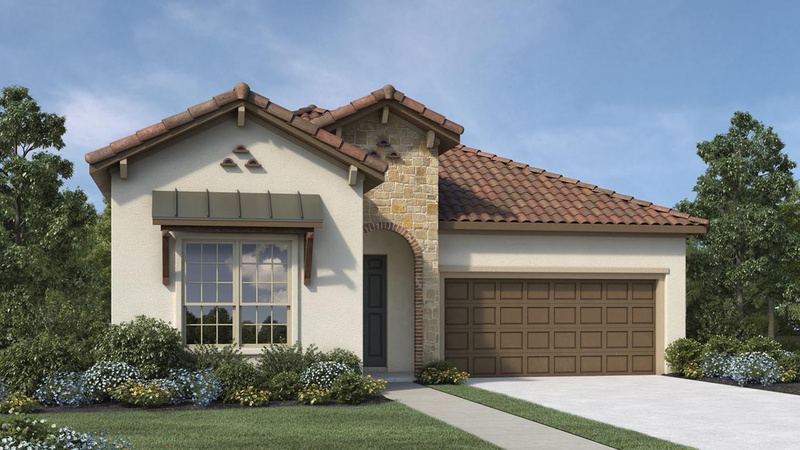 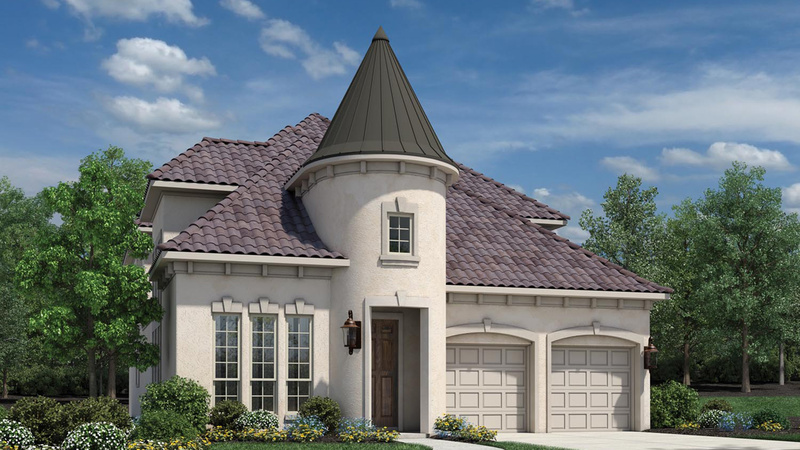 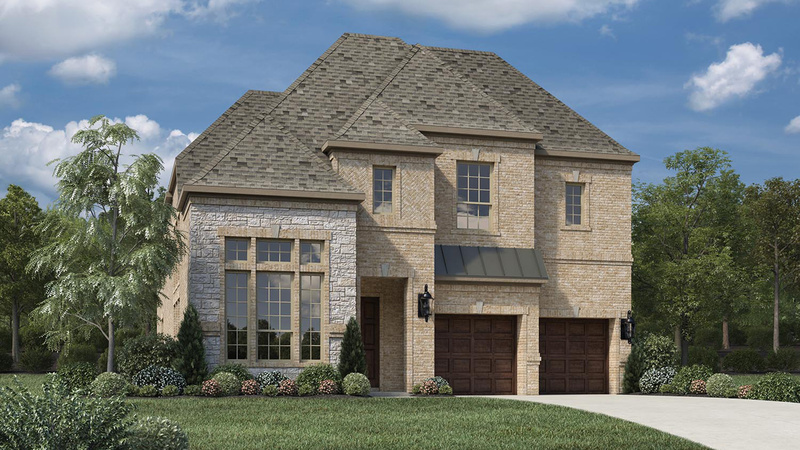 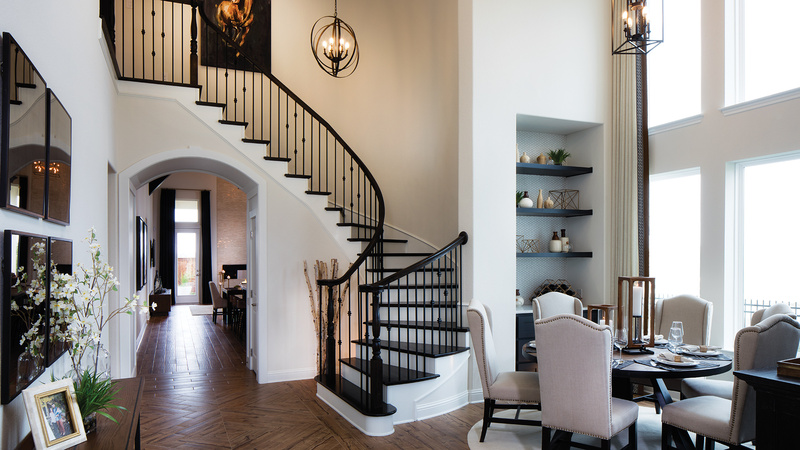 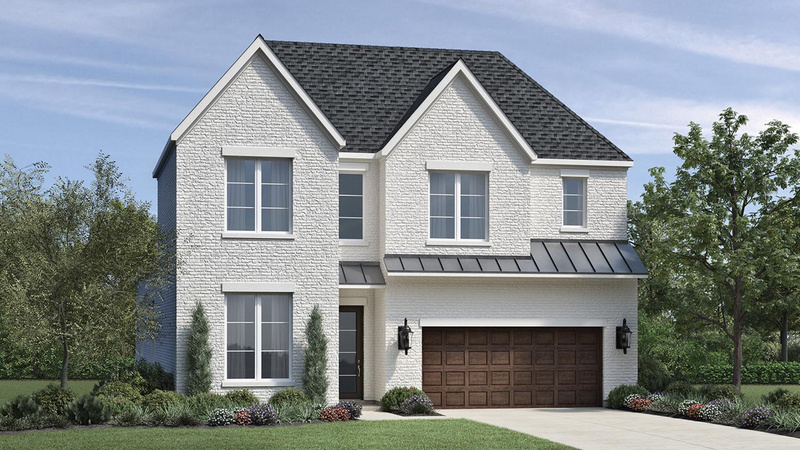 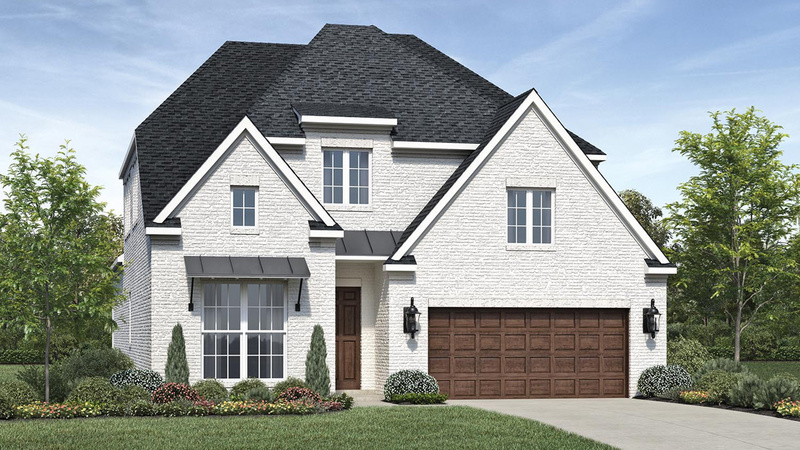 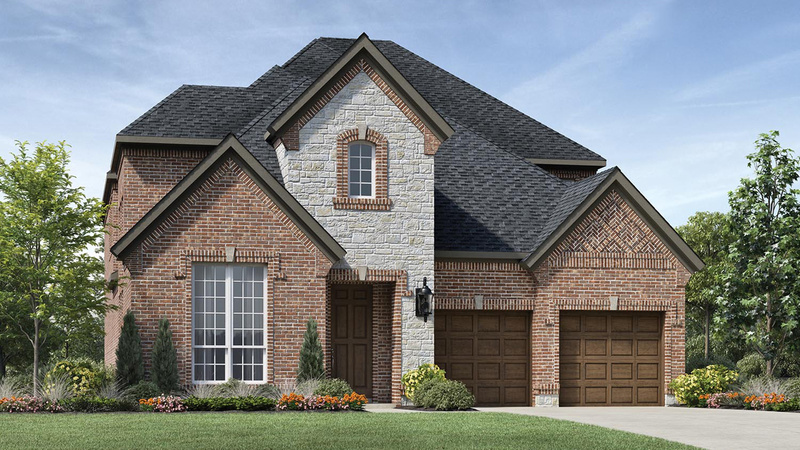 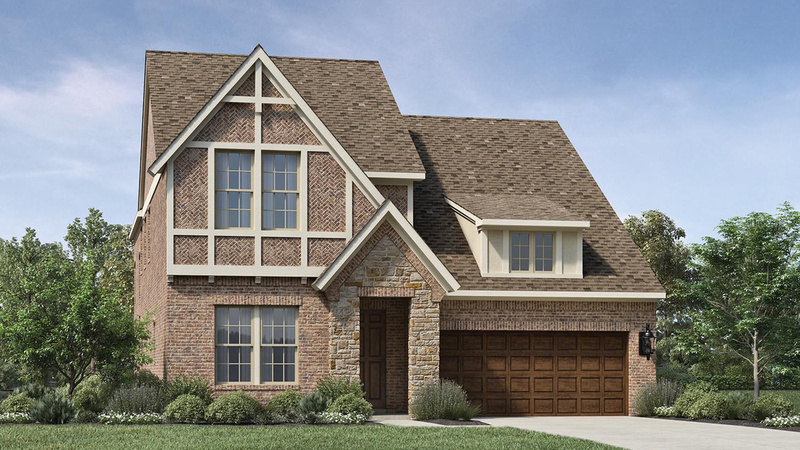 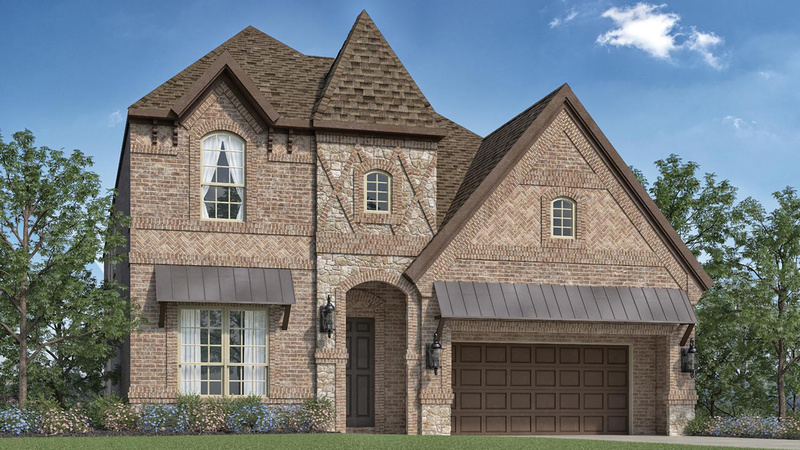 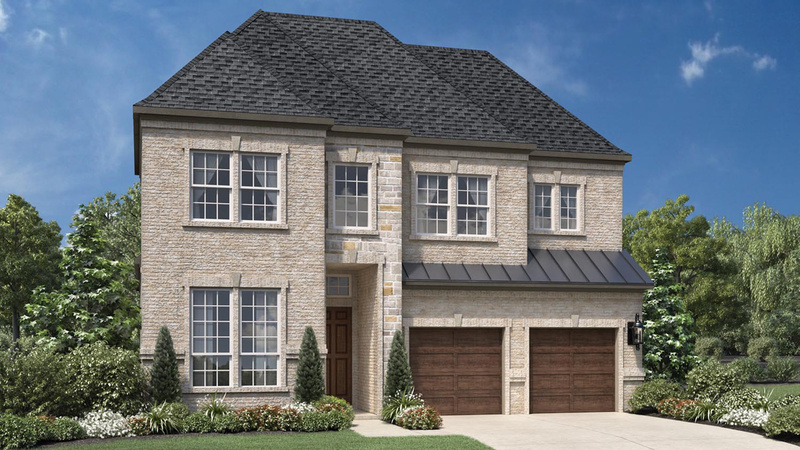 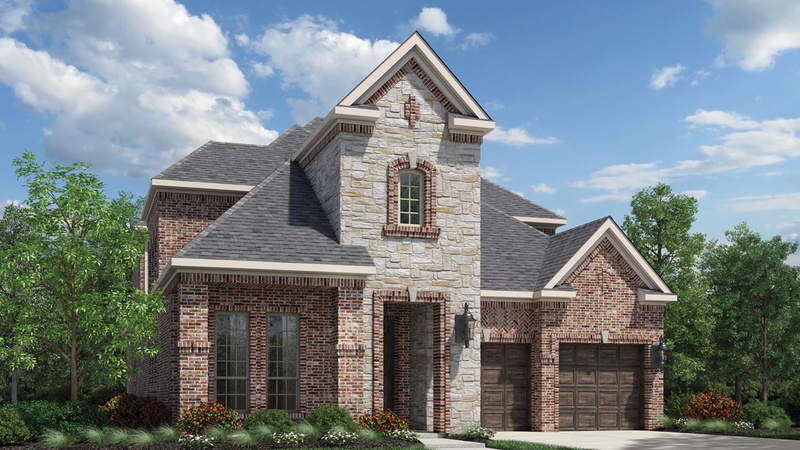 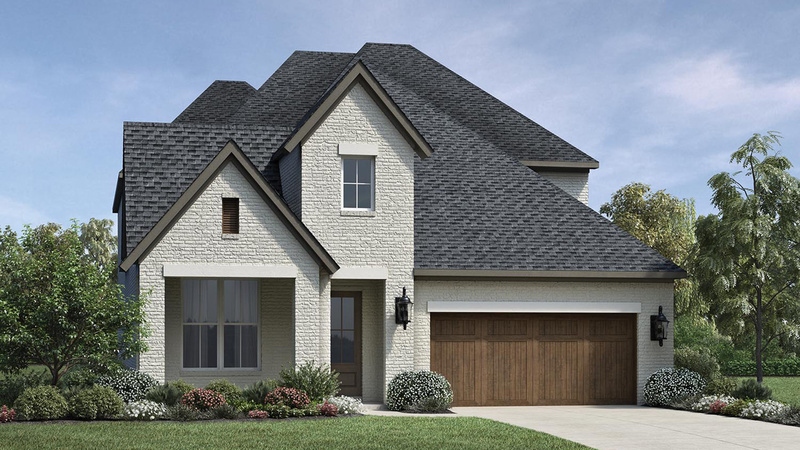 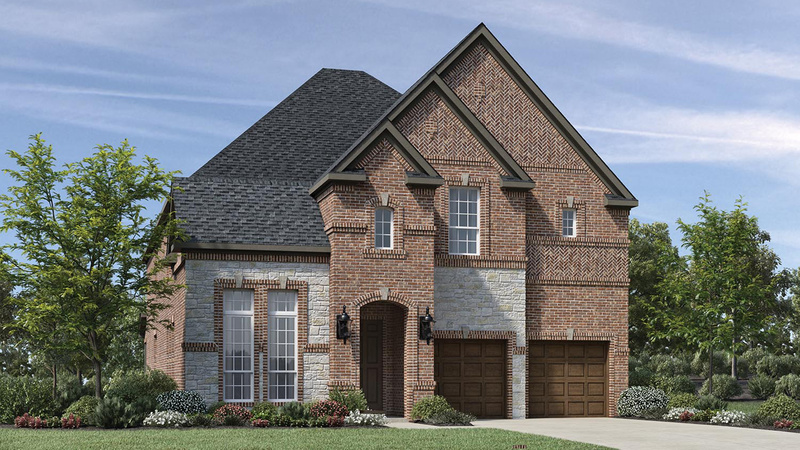 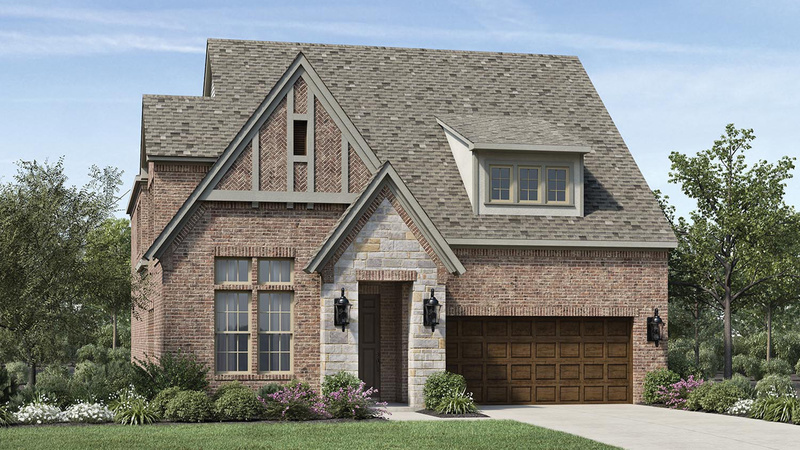 Coming in Spring 2019, the Villas at Ridgeview Crossing will offer single-family homes on 55-foot-wide home sites in Allen, Texas. 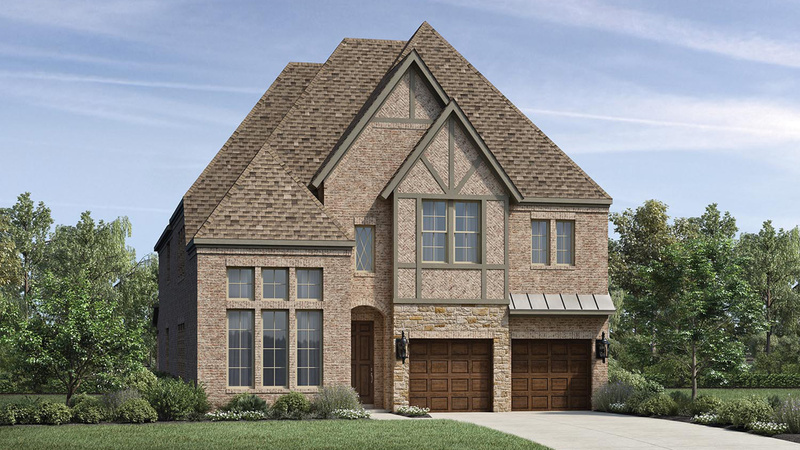 This master planned community will offer a luxurious amenity center with an indoor gathering area, fireplaces, and kitchen. 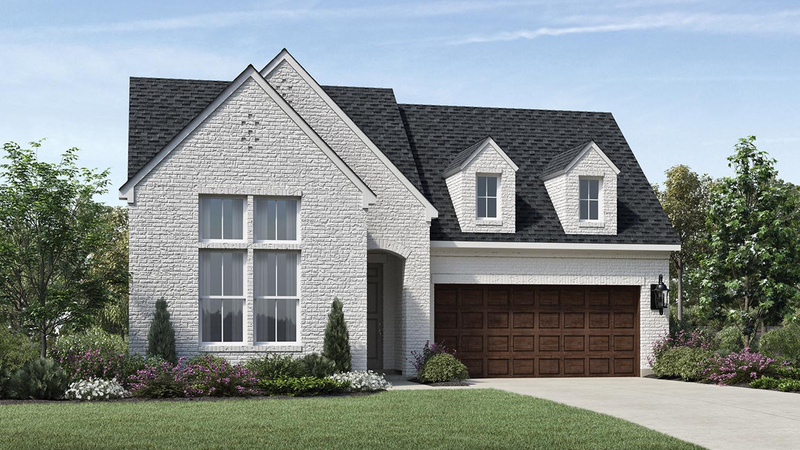 Residents will also enjoy an outdoor, covered veranda with seating around a fireplace, and barbecue area, plus a resort-style pool. 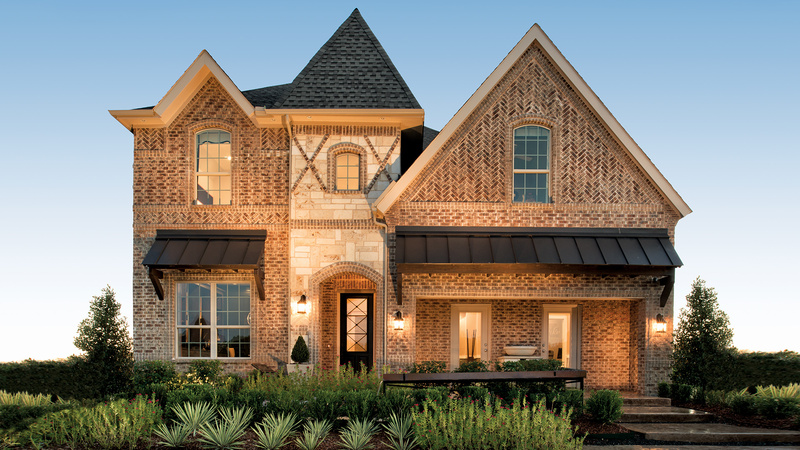 Future homeowners will enjoy access to nearby casual-and-fine dining experiences, a luxurious variety of retail options, and dozens of indoor and outdoor entertainment venues. 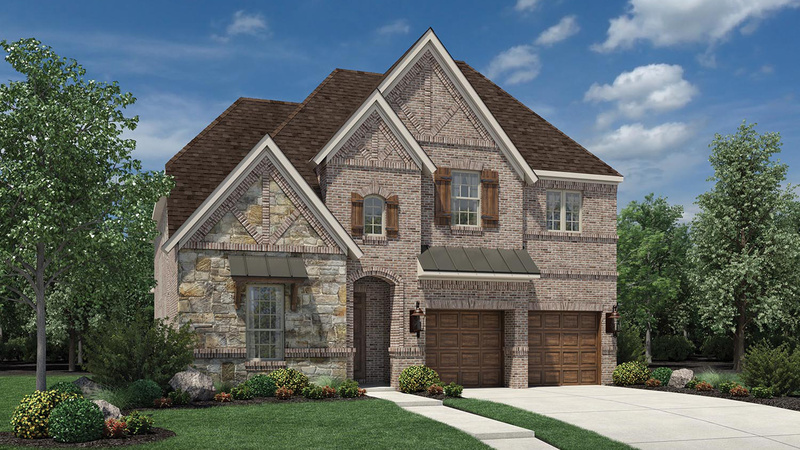 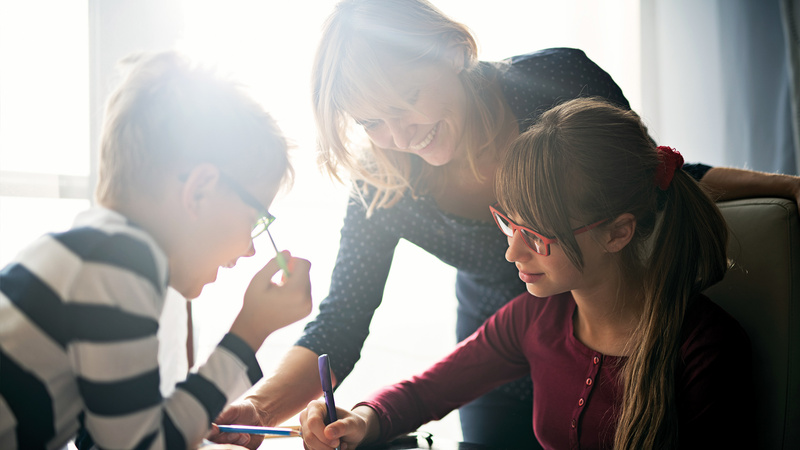 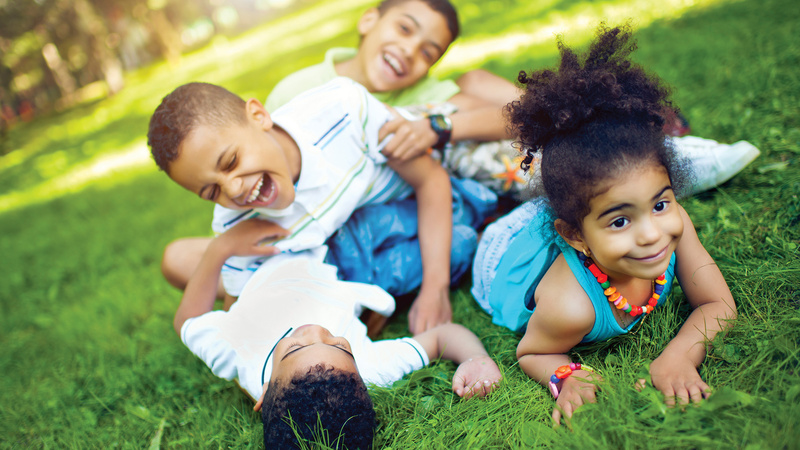 The Villas at Ridgeview Crossing will be serviced by the excellent Allen Independent School District. 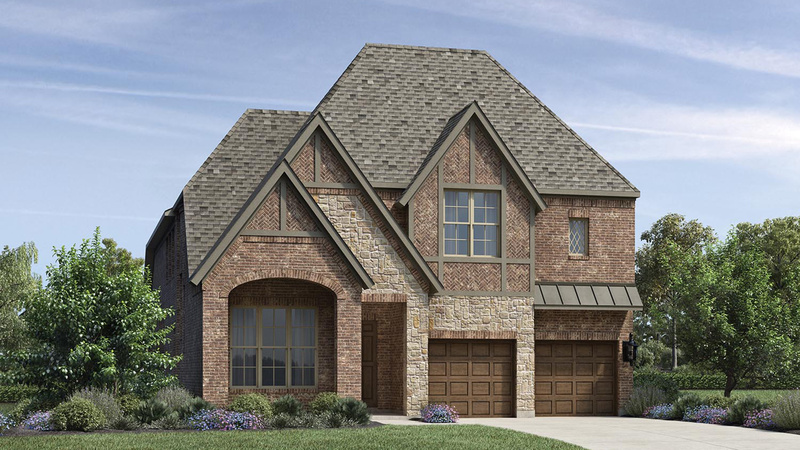 Homeowners will also delight in the proximity to Highways 75 and 121. 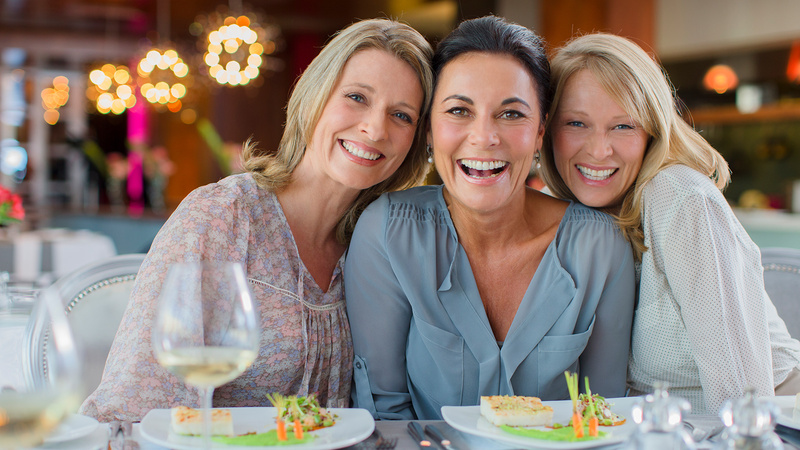 Join our VIP interest list by entering your name and email address into the boxes above. 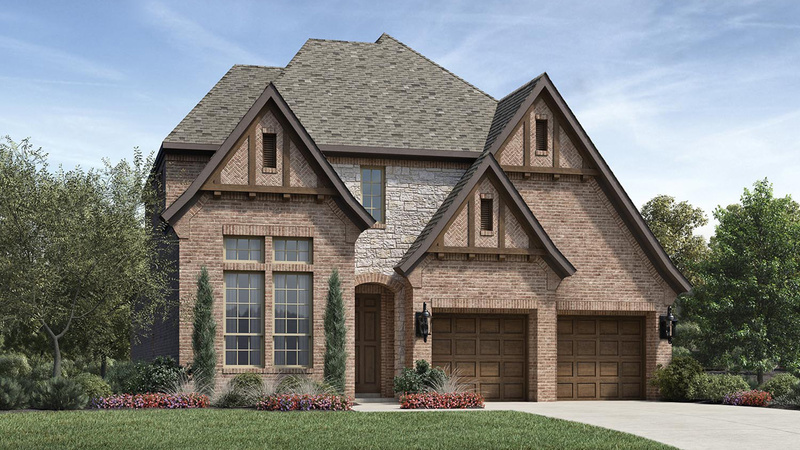 As a VIP, you will be among the first to receive community updates about the official opening day, home designs, and pricing.